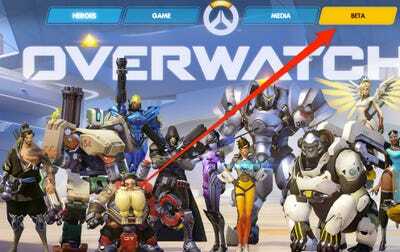 At its BlizzCon conference on Friday, Blizzard — the developer behind some of the biggest game franchises ever, including “World Of Warcraft,” “Diablo,” and “StarCraft” — announced “Overwatch,” its first new franchise in 17 years. The game will come out “sooner than you think,” the company says, but a beta version will be available next year. 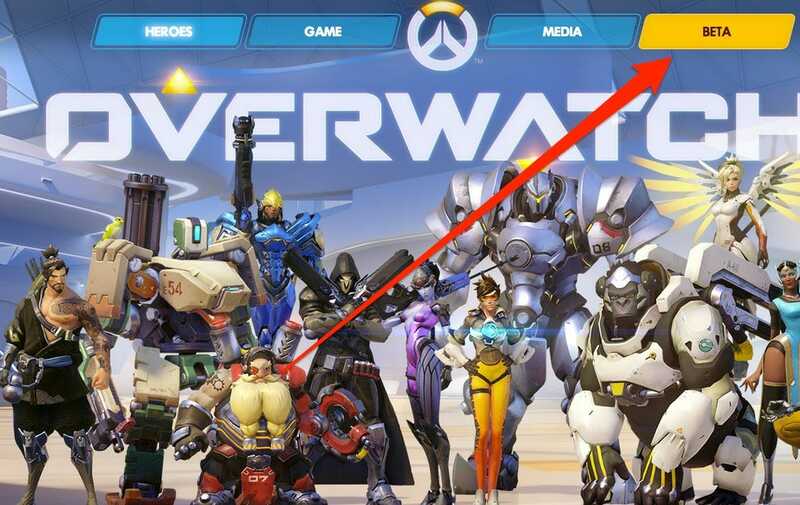 Blizzard describes the game as a team-based multiplayer shooter. It features a bunch of stylised characters who all have a variety of looks and skills. During a panel for the game, director Jeff Kaplan Chris Metzen, Blizzard senior vice president of story and franchise development, said that they’re not sure yet whether it will be a free or pay-to-play model, GameSpot reports. And whether the game comes to other consoles is also still up in the air. Right now it’s just confirmed for PC. 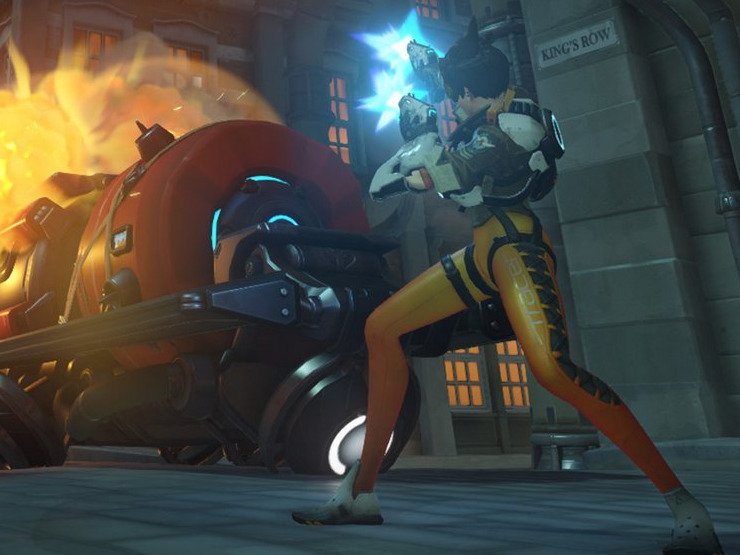 “We would love to see Overwatch played on whatever it could be played on,” Kaplan said. 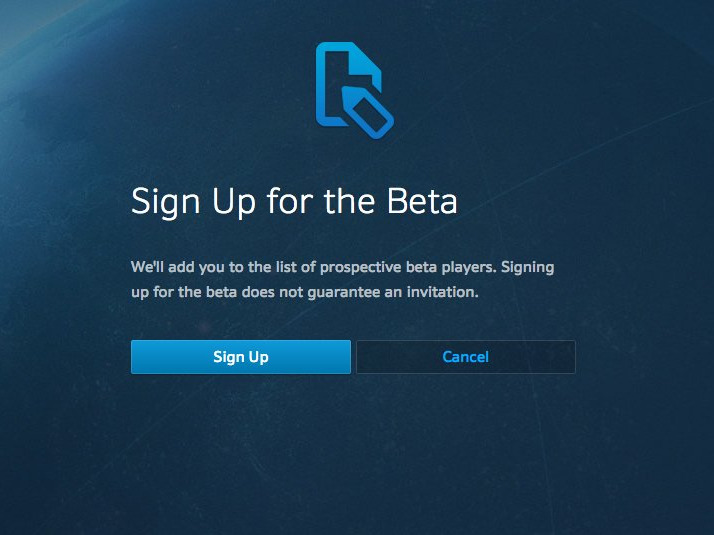 So if you’re a PC user and you’re interested in signing up for the beta, it’s really easy. You then have to enter your Battle.net account, or create one if you don’t have one already. Once you’re signed in, click on the “sign up for beta” button. And that’s it. It’s not a guarantee that you’ll be invited to play the beta, but it’s worth a shot.